Palm screen must be installed for stringy palm woods. Standard screen installed for hardwoods and softwoods. 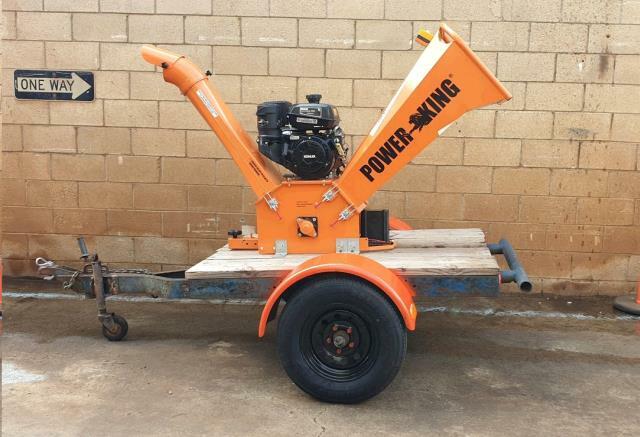 * Please call us for any questions on our lawn wood chipper 18hp serving Honolulu, Waikiki and surrounding communities on Oahu.